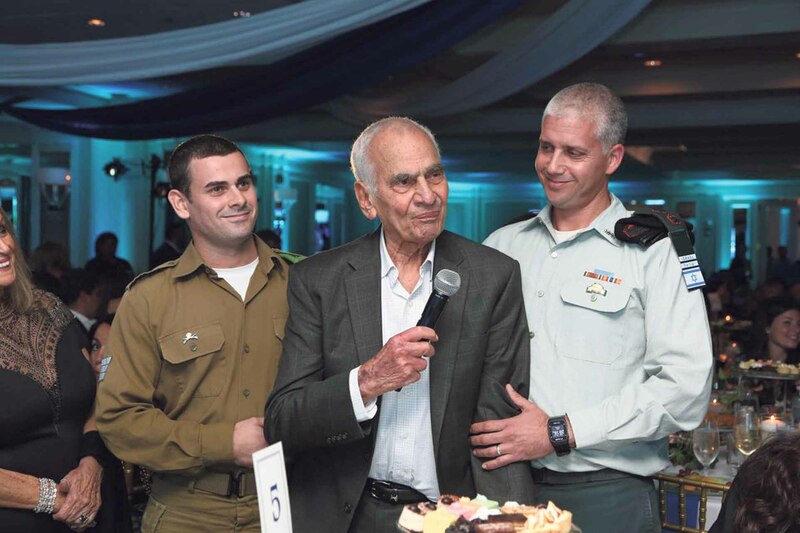 More than 500 guests gathered at Fresh Meadow Country Club in Lake Success for the Friends of the Israel Defense Forces (FIDF) Long Island Chapter 2018 North Shore Annual Event on Oct. 10, raising more than $800,000 to support the brave men and women of the Israel Defense Forces (IDF). 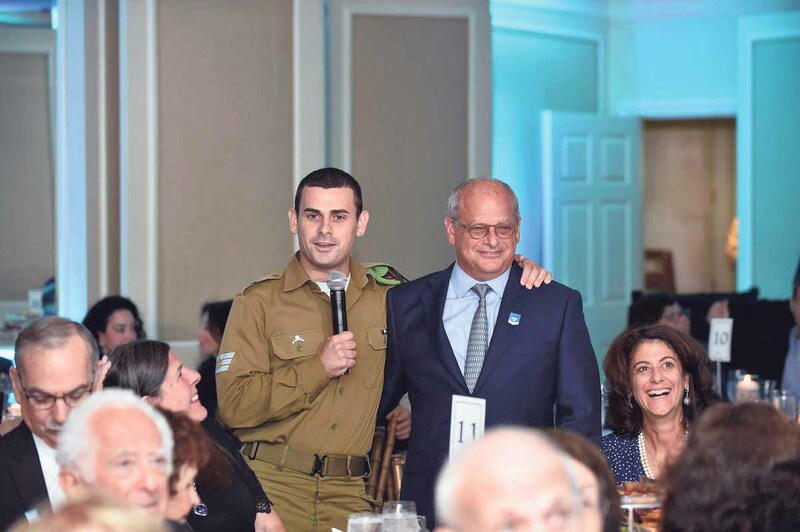 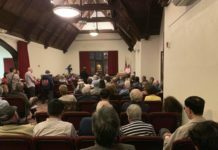 This year’s event featured Roslyn native Sergeant Mikey, who attended Solomon Schechter Day School and North Shore Hebrew Academy and is currently serving as a Lone Soldier—someone who emigrates to Israel without immediate family to serve in the IDF. 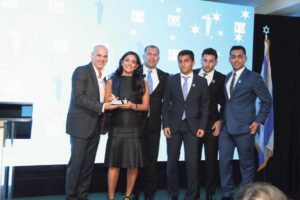 He is in the Pioneer Combatant Youth Reconnaissance Company, where he takes part in the IDF’s Operation Good Neighbor, providing humanitarian aid to Syrian refugees. 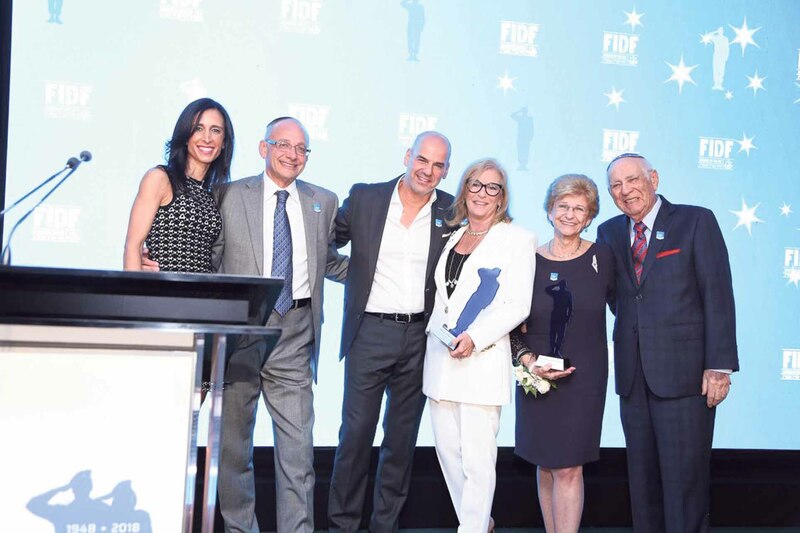 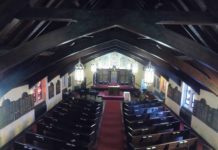 The dinner, which has become one of the Long Island Jewish community’s premier events, also honored Great Neck residents Martin and Ellen Domnitch and Harold and Lorraine Domnitch as L’Dor V’Dor Generation to Generation Award recipients, as well as Danny and Jennifer Hakimian and their sons as Spirit of Israel Award recipients. 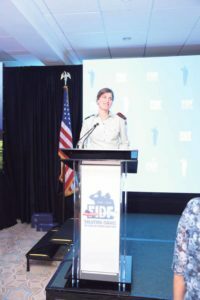 Chaired by FIDF National Board Member and Long Island Chapter Chairman Ronny Ben-Josef, the event also featured Second Lieutenant Sarah, who sustained serious injuries from a terrorist attack and later became the head of a branch in the research division of the intelligence corps, and Brigadier General (Reserve) Ami Morag and his son Lieutenant Colonel Idan, who are the only father-son pair in IDF history to receive the prestigious Medal of Honor. 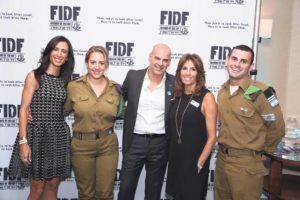 Other distinguished guests in attendance were Brigadier General (Reserve) Gila Klifi-Amir and FIDF Tri-State Executive Director Galit Brichta. 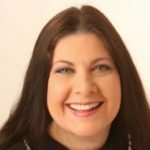 Presiding as the event’s master of ceremonies was Great Neck’s Michelle Adhoot. Captain Sara sustained serious injuries from a terrorist attack and later became the head of a branch in the research division of the intelligence corps. 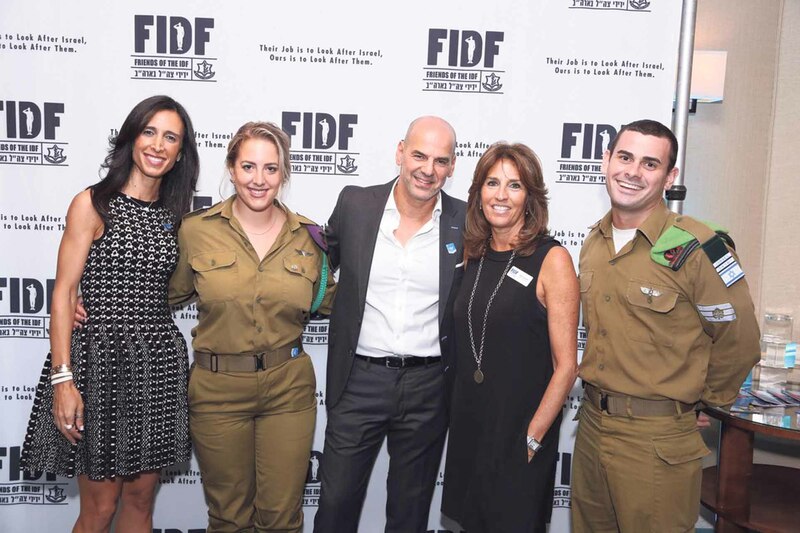 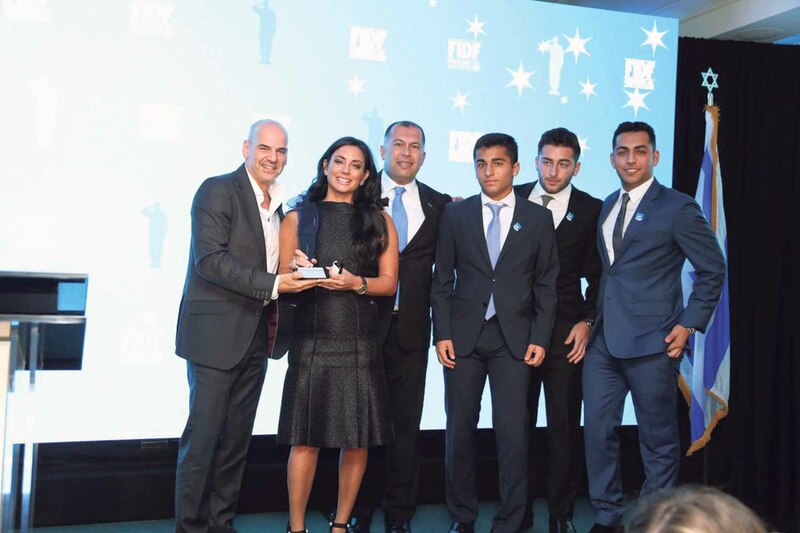 The funds raised will go toward FIDF well-being and educational programs for IDF soldiers.